The Pump-Out is a heavy duty wet vacuum cleaner with submersible pump  designed to transfer large amounts of wastewater to sewer very quickly. 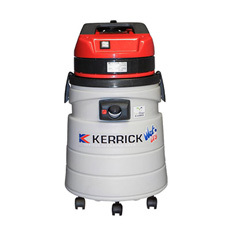 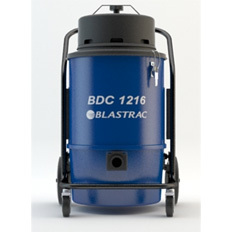 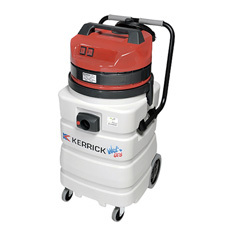 The unit has a discharge rate of 167 litres per minute! 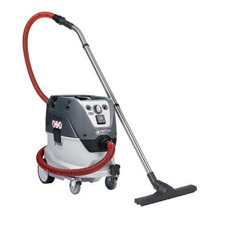 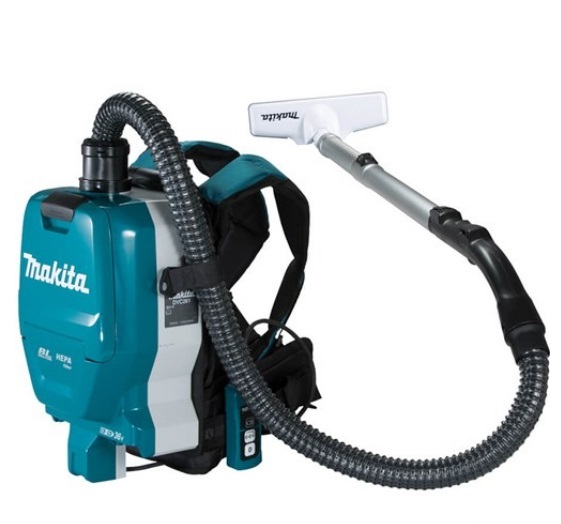 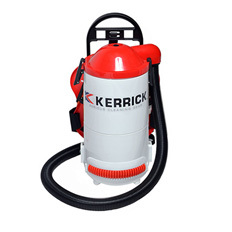 The Pump-Out is a very robust, twin motor, 90 litre wet vacuum cleaner  used extensively by the fire-brigade, hire companies and plumbers as it's  ideal for jobs where the quick removal of water is required e.g. 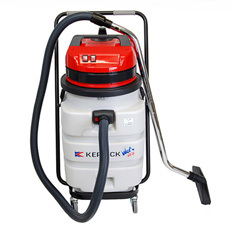 clearing  blocked sinks, ponds, troughs etc. 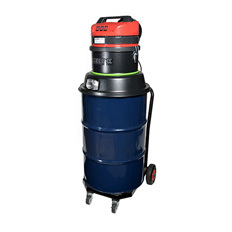 The unit is also used by large shopping  centres and similar commercial industries to mitigate damage when flooding  occurs.